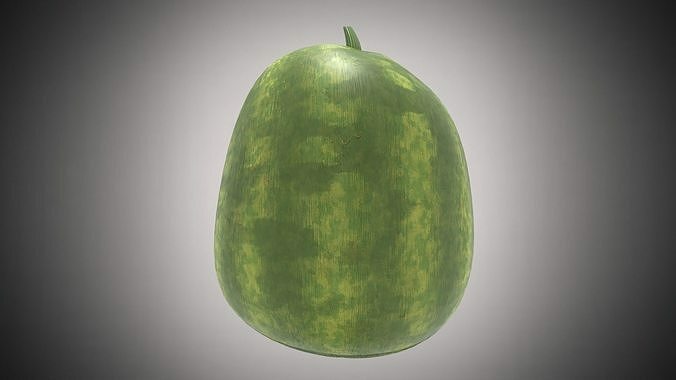 A Watermelon Mesh with PBR Textures. Perfect for vr, ar , games , product visualization , renders , architecture etc. If you have any questions like other texture resolutions please send me a message for custom work.